“Can I vote if I have a criminal record?” This is a question that some low-income noncustodial parents are likely to ask social service providers as the national elections approach. The laws that determine whether a person with a criminal conviction can vote vary greatly from state to state. Two states—Maine and Vermont—have no crime-related voting restrictions, allowing people to vote while incarcerated in state prison. All other states do impose voting restrictions, some of them very severe, and at least 12 states ban people for life from voting in certain circumstances. While state laws typically prohibit people with felony convictions from voting, some states also prohibit people who have been incarcerated for certain serious misdemeanors. Although poll taxes were outlawed as unconstitutional in 1966, at least eight states require people who have been convicted of a felony to pay any fines, fees or restitution before their voting rights can be restored. These states include: Alabama, Arizona, Connecticut, Florida, Iowa, South Carolina, Virginia, and Washington. 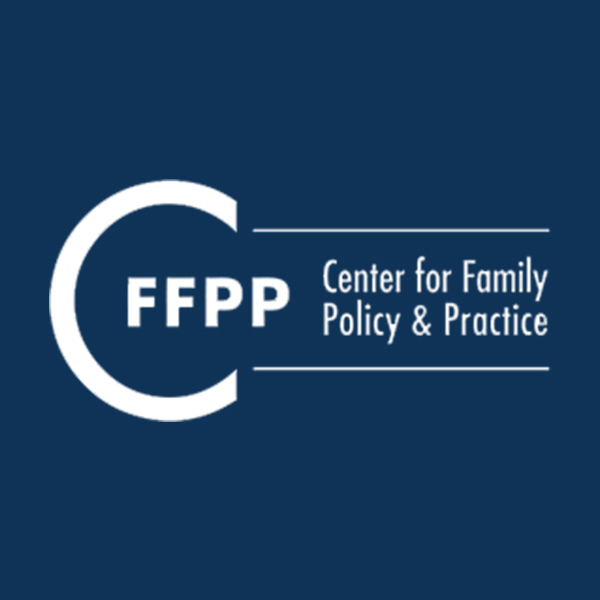 This is an additional financial burden for low-income noncustodial parents who are also struggling to support their children and families. Two online resources can help noncustodial parents who have a criminal record determine their eligibility to vote. Both provide nationwide information about relevant state laws and regulations. The Institute for People With Criminal Records’ Felons Voting webpage includes summaries of each state’s laws and has links to state voter registration agencies. 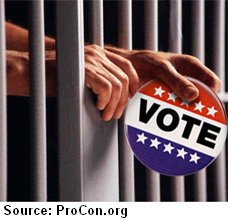 ProCon.org’s State Felon Voting Laws webpage includes information about both felony and misdemeanor restrictions as well as links to state statutes and voting restoration applications.